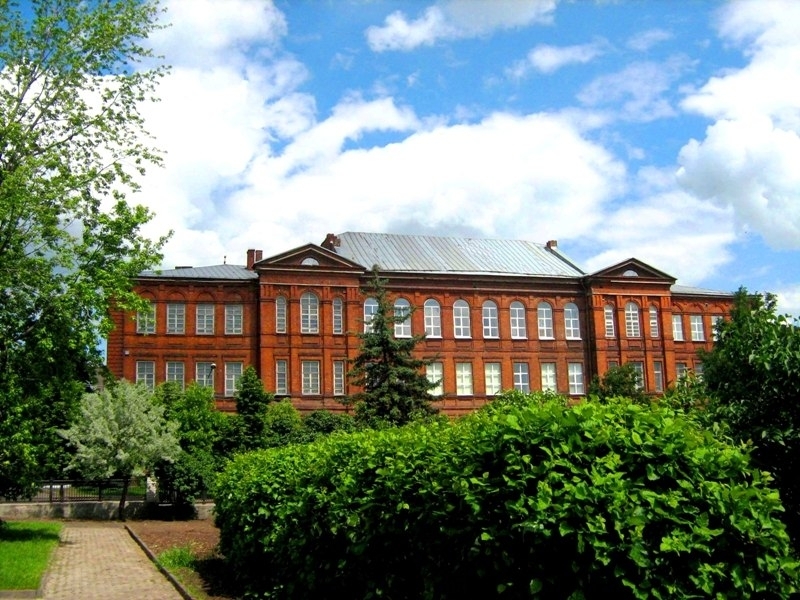 Michurinsk State Agrarian University is one of the oldest Russian agricultural institutions of higher education. It has become well-known due to its unique scientific research in the sphere of horticulture, as well as due to the training of qualified agricultural professionals. Michurinsk State Agrarian University used to be a Lawn-and-Garden Institute organized on the initiative of Ivan V. Michurin in 1931. In 1934 it was renamed Fruit-and-Vegetable Growing Institute, and in 1999 the institute was given a status of a university. 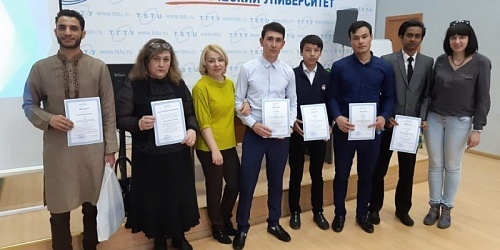 On April 11, Tambov State Technical University hosted the Vth interregional part-time Olympiad in Russian as a foreign language "We speak Russian". Participants were more than 250 foreign students from different universities of Russia, including students of the course of preparotary training course in the Russian language of Michurinsk State Agrarian University. The delegates of Michurinsk State Agrarian University, led by the rector Vadim Babushkin, arrived in Italy on a working visit upon the invitation of the authorized representative of the company ISOLCELL s.p.a. ITALY Stefano Brigadua. The program was designed for several days and included activities aimed at expanding partnerships for scientific purposes in the field of fruit and vegetable storage in ULO conditions. 29.03.2019 international students visited the recreation center "Galdym" at the invitation of TSU named after G.R. Derzhavin, Tambov. The purpose of the event was the formation of interethnic relations among young people, as well as familiarity of students with the legal framework in the field of migration and labor legislation. The event ended with a concert program with the participation of international students of Michurinsk State Agrarian university.